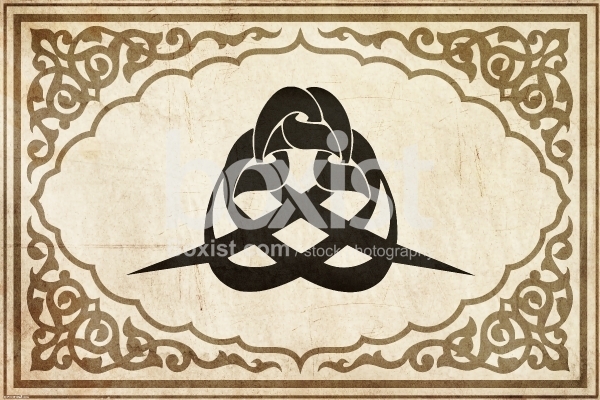 Christian Prayer in Arabic Thuluth Calligraphy of : "المسيح ولد فمجدوه", Translation: ""Jesus Christ is Born Glorify Him" on Grunge Old Paper Texture. JPG: 8000x5333px @ 18.93 Mb. 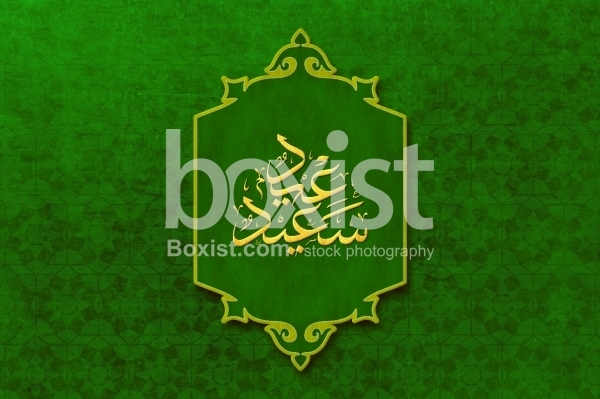 Arabic Calligraphy of Happy Eid Holiday "عيد سعيد" (Eid Saeed ) in Arabic Thuluth Script Calligraphy with Arabesque Design on Old Grunge Paper Background. 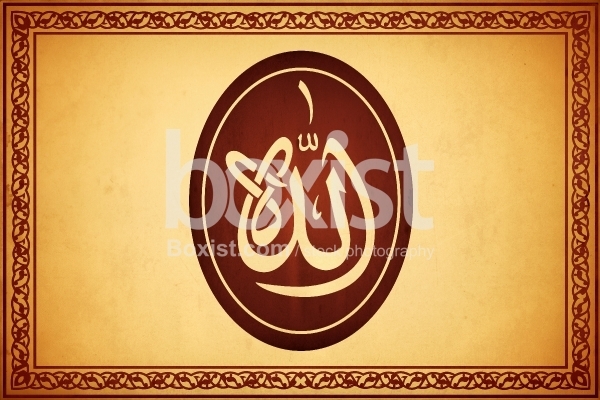 Allah (الله - God) Name in Handwritten Arabic Art Thuluth Script Calligraphy in Circle Shape. 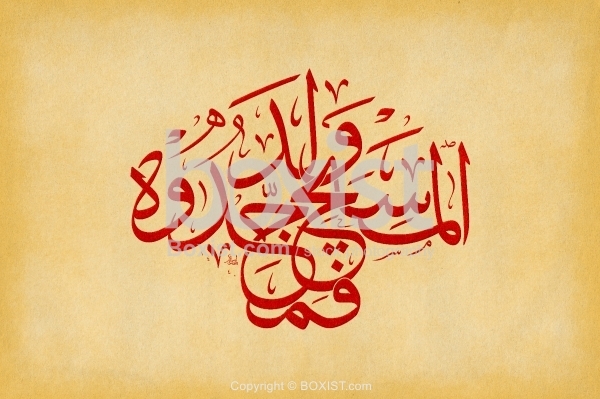 Handwrite Arabic Calligraphy in Thuluth Script Style of the Letter "حرف الواو - Waw" with Decorative Frame. 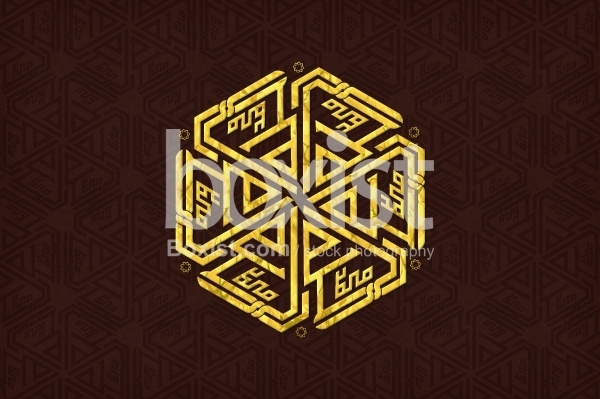 Gemetric Calligraphy in Kufic Script of Allah and Muhammad "الله, محمد" in Arabesque Star Shape in Golden Color on Dark Brown Paper Background.